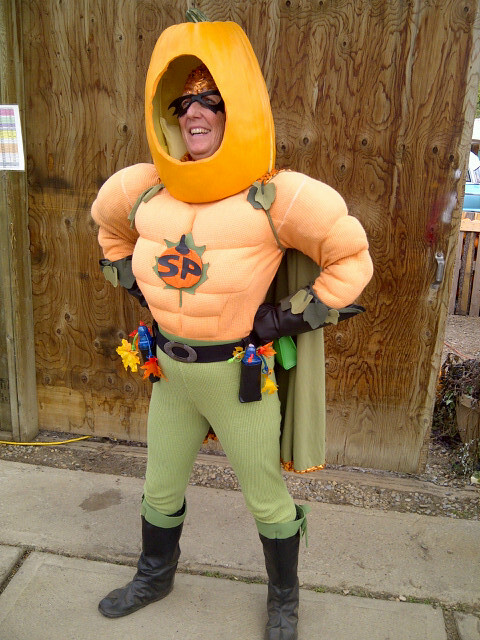 Super Pumpkin Heather D Swain: Writer, Actor, Performer, Super Hero! 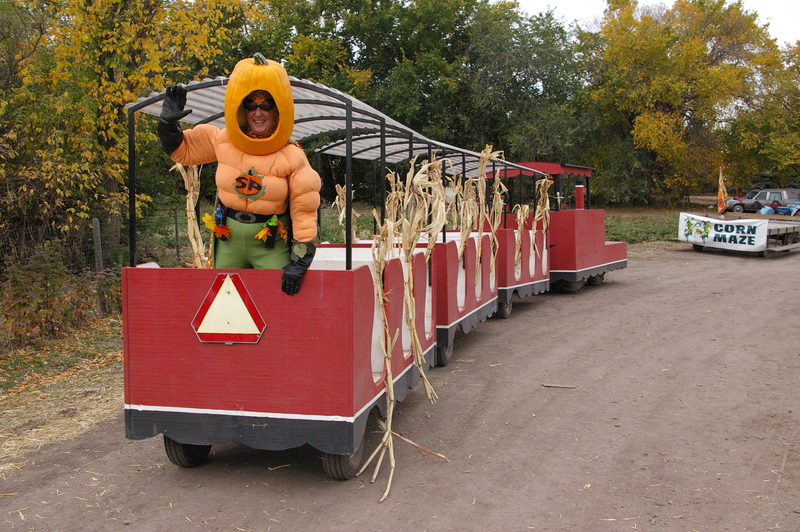 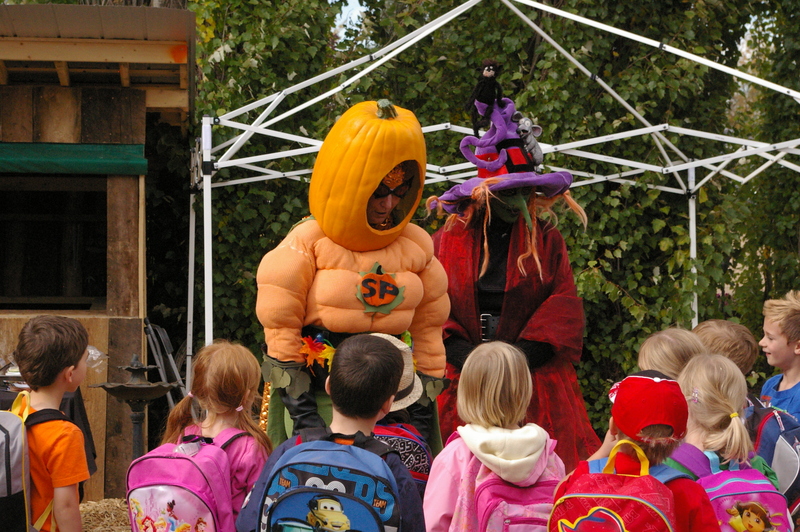 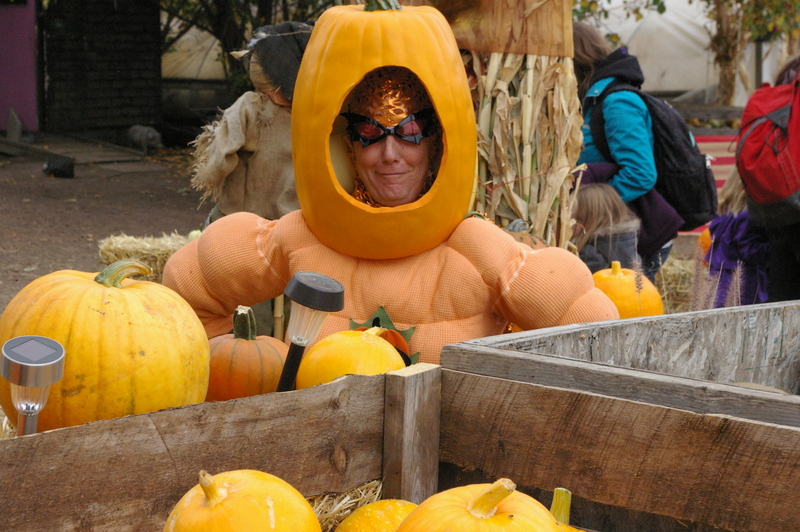 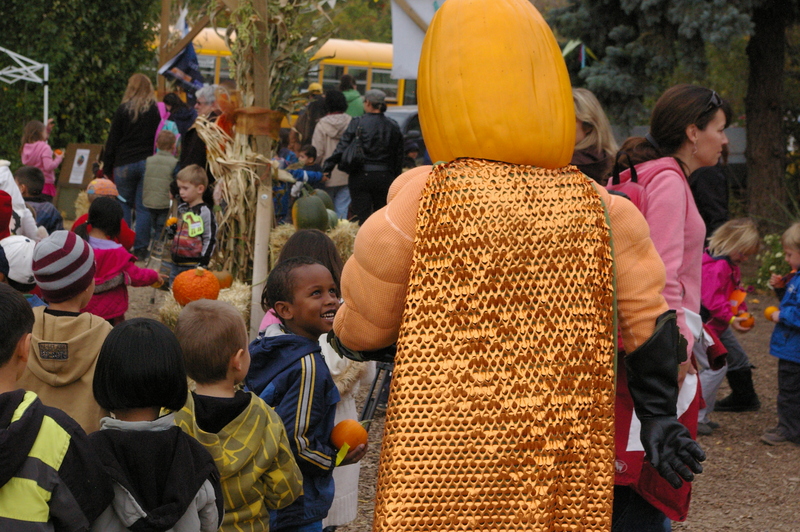 Super Pumpkin can be seen at Prairie Gardens every weekend in October. 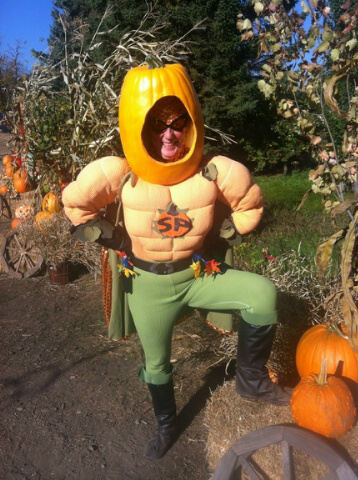 Or book Super Pumpkin for your event.